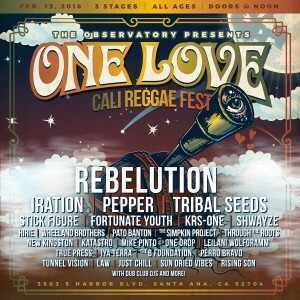 The first ever One Love Cali Reggae Fest has been announced and the line-up is impressive. One Love Cali Reggae Fest will take place in Santa Ana, California on February 13, 2016 at the recently renovated Observatory Theater. And, the headlining artists are worth the trip for a Valentine’s weekend celebration. 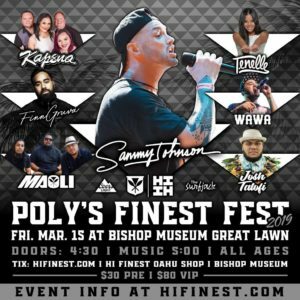 Headlining performers include Rebelution, Iration, Pepper, Tribal Seeds, as well as, special guests Stick Figure, KRS-One, Fortunate Youth , Shwayze, Hirie, Wheeland Brothers, Pato Banton, The Simpkin Project, Through The Roots, New Kingston, Katastro, Mike Pinto, One Drop, Leilani Wolfgramm, True Press and many more. 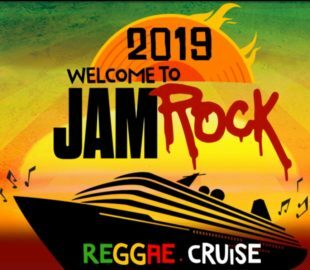 The overall line-up shown with heavy spotlight on the California Reggae-Rock circuit, and the top-tier touring acts currently today, as well as a good mixture of acoustic, hip-hop and reggae bands to give fans in attendance varied musical style throughout the day-long event. 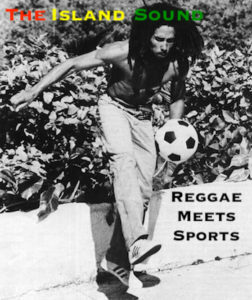 For Southern California residents, the One Love Cali Reggae Fest is almost a compacted preview event of the upcoming California Roots Music and Arts Festival over Memorial Day weekend in 2016. 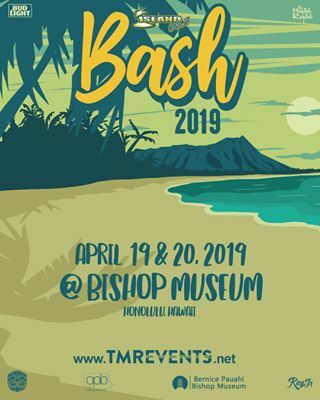 Tickets are currently on sale and moving fast with only a capacity of 2,000 people. So, don’t sleep on this one-day One Love Cali Reggae Fest. For more information regarding the One Love Cali Reggae Fest, follow the links below.